At Congregation Shalom, prayer and religious celebration are an important part of the community’s life. We strive to provide meaningful and spiritual worship experiences to all members of the Temple family. Central to this experience are Torah, prayer, study, and music. Also important to the worship experience are opportunities to build community and friendships. Shabbat is celebrated throughout the year. Please join us for services with our live stream. Congregation Shalom offers a wonderful variety of Shabbat services throughout the year. Please check our calendar for the schedule. Regardless of the service, an Oneg Shabbat, provided on a rotating schedule by member families, concludes or precedes most Shabbat celebration. MOCA (Members of a certain age – you decide the age), with dinner held at a nearby restaurant after services or pot-luck at the temple. Family Shabbats – held monthly at 7:00PM using the “Gates of Prayer for Young People” siddur. 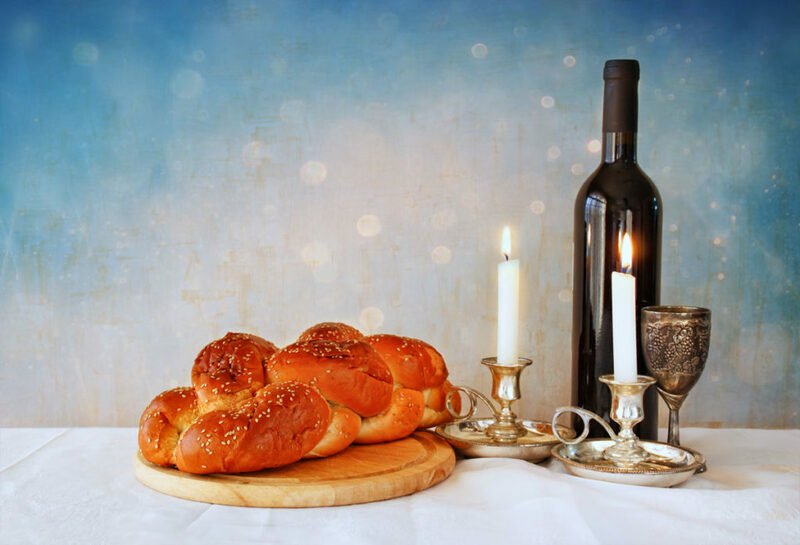 Sunset Shabbats– welcome the shabbat with hors d’oeuvres, wine and friendship before the service, and then dine with family and friends after. Special Shabbats – many of our Shabbats have a special focus, including Social Action, Shalomites (teen youth group), Brotherhood, Sisterhood and Teacher Appreciation. At Congregation Shalom, prayer and religious celebration are an important part of the community’s life. We strive to provide meaningful and spiritual worship experiences to all members of the Temple family. Central to this experience are Torah, prayer study, and music. Also important to the worship experience are opportunities to build community and friendships. Learn about bris, bar/bat mitzvah, weddings and more. 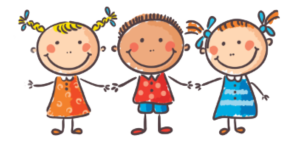 Learn about our special services for families with young children.